What’s the secret to sparkling clean bathrooms? 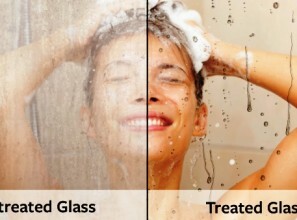 EnduroShield’s easy clean coating protective treatment is available for both your glass and tiles in the bathroom. 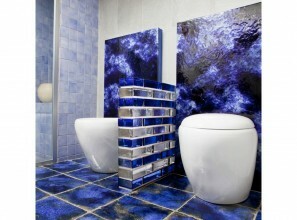 It’s the latest trend in bathroom technology; and keeps glass and tiles cleaner for longer in between cleans. 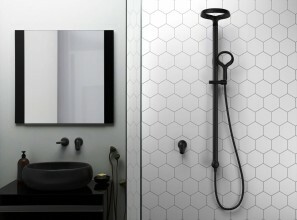 If your bathroom feels dated or in need of an upgrade, Methven has you covered with showers and accessories to instantly create a modern look. It can be as simple as screwing a new handset onto your existing hose outlet; or retro-fitting a new rail shower, hand shower or even a twin shower system. 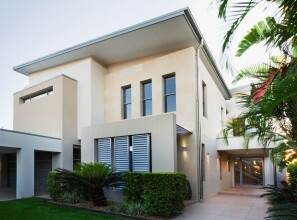 Colormaker Industries advise that as well as exterior wall applications, roof tops and balconies also need waterproofing. Similarly, wet areas such as kitchens and particularly bathrooms should be waterproofed, in the latter cases typically below the tiles. Glass Brick Company recently introduced VetroPieno, a 100% solid compact glass brick that brings together the appeal of traditional bricks and the transparency and luminosity of glass. Manufactured in Florence, by the world’s leading glass brick manufacturer Seves, VetroPieno is available in four colours. 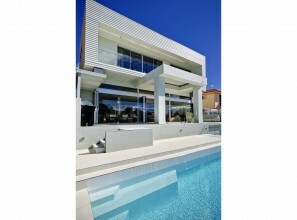 Installing a glass block window no longer means compromising on fresh air and ventilation. 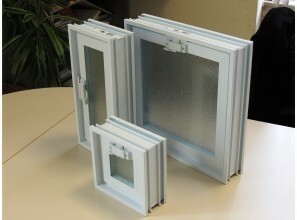 The Glass Brick Company can now install your glass brick window with a vent window allowing for free air flow. 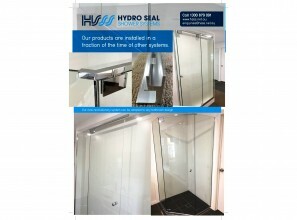 Hydro Seal Shower Systems has developed a clever modern frameless shower screen solution in a box. HSSS claims it is installed in a fraction of the time of other traditional methods; is simple to install; and leaves an impressive result. The EnduroShield easy clean protective coating for glass reduces the time it takes to clean glass by up to 90%; and shields glass against staining and etching. 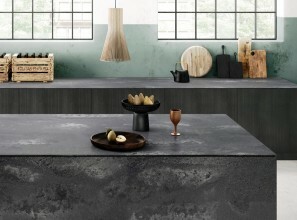 Caesarstone’s Metropolitan Collection offers nine concrete-inspired finishes that take their cue from materials such as oxidised steel, weathered cement and hand-poured concrete. 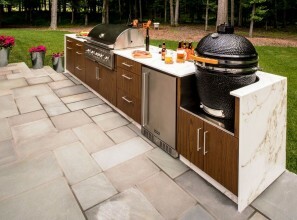 With slabs of varying thickness, Dekton® can be used to clad walls, façades, fireplaces and alfresco kitchens. 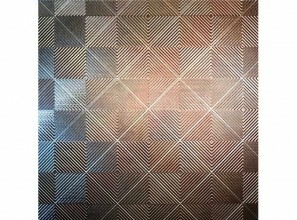 It is manufactured in large format [up to 320cm x 144cm] and thin thicknesses [0.8cm, 1.2cm and 2cm].